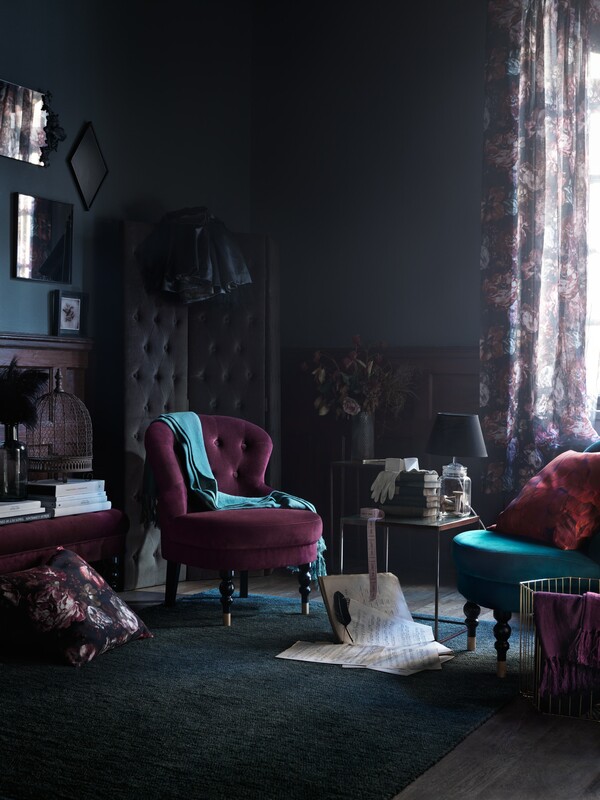 We're loving Emily Henderson's blog posts this week about an interior design trend she's predicting called Modern Victorian. It's all about updating classic, traditional styles in a fresh and modern way. A sofa with lines remniscent of the era may be amped up with a bold color or luscious textile, for example, or ornate furniture can be juxtaposed with sleek modern lighting. Henderson has coined the look as she predicts that trends will start to swing away from the minimalist decor that's dominated the scene for the past few years, and will start flirting with maximalism. Of course, we're imagining what art may hang on these Modern Victorian walls. When we think of the type of art that was featured in Victorian homes, we jump right to still lifes and portraiture. Contemporary artists are playing with the traditions of these timeless subjects in a lot of interesting new ways, so if you're feeling inspired by the Modern Victorian vibe, why not extend the characteristics to your art collection? Dive into the style with Henderson's introduction and guide to Modern Victorian furniture, then take a look at our suggestions for pieces that would fit right in. 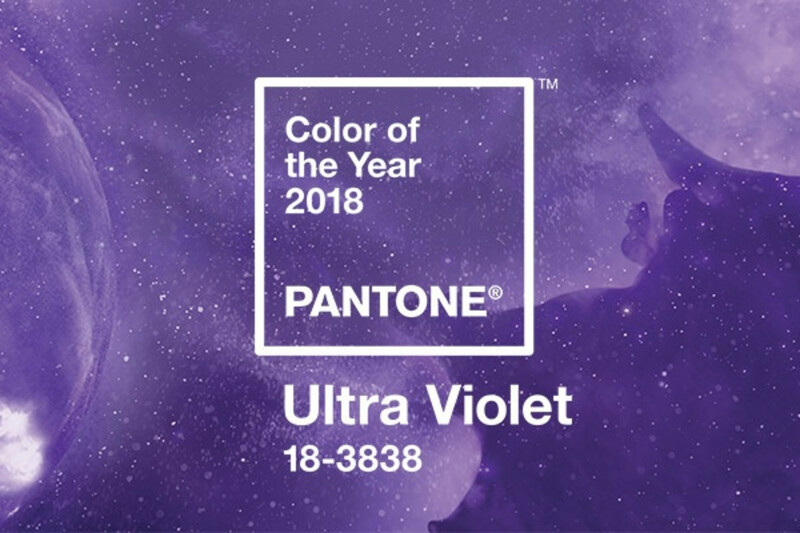 Pantone has named Ultraviolet as 2018's color of the year. Certainly, they turned to our artists to help make this decision, because we have a great collection of works that features this rich shade of purple. Here are twelve pieces that can be used to incorporate the color of the year into your interiors. 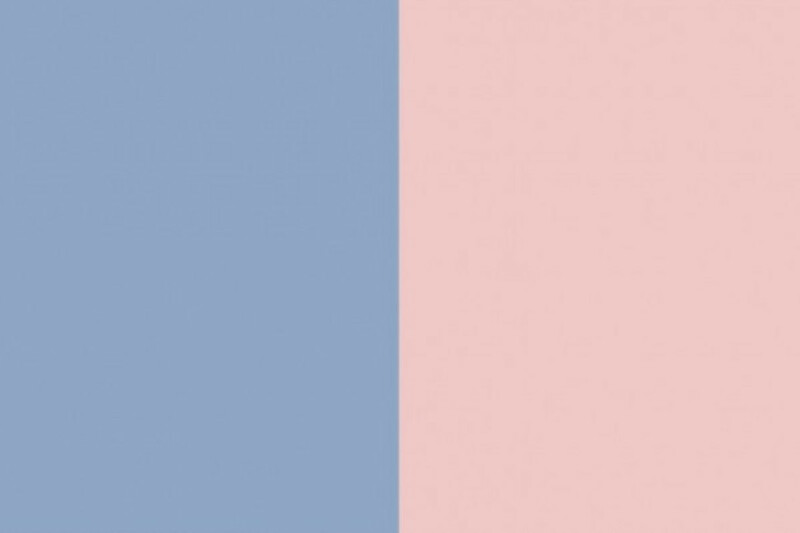 If you'll be redecorating in 2016, you may be interested in having Pantone's colors of the year reflected in your interior design. An easy way to do this -- and one without the connotation of a nursery -- is through art. A well-placed piece can provide a nice nod to the trends without the risk of becoming dated too quickly. We dug through our collection to bring you works from our gallery artists that can subtly infuse your home with the colors that will be defining 2016.